Facebook was a major part of the first October broadcast of NBC morning news show Today, marking the beginning of Breast Cancer Awareness Month. 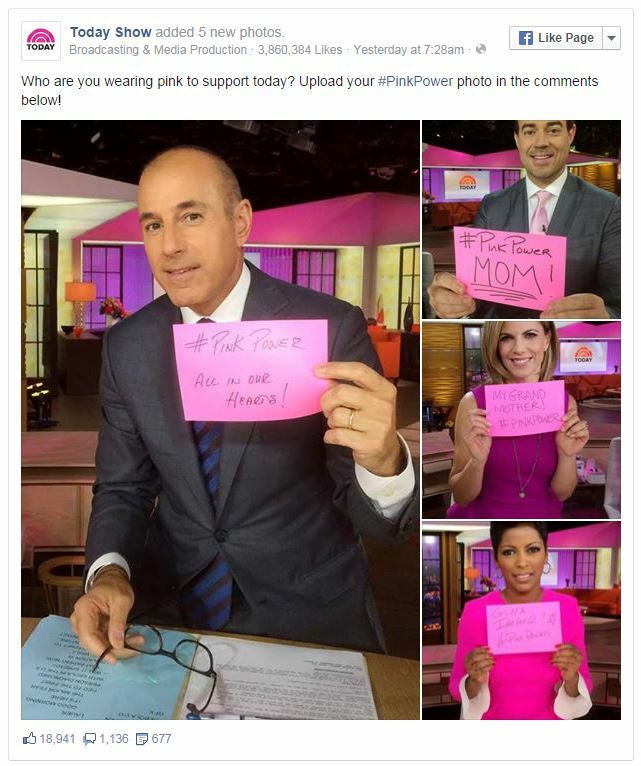 First, the Today show’s anchors, all in pink, got personal. Each held up a pink card that featured the name of a friend or loved one impacted by breast cancer and shared those photos on the Today Show Facebook page. 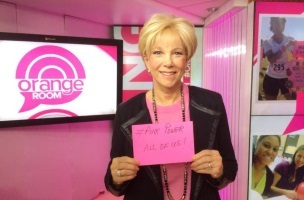 Carson Daly also asked viewers on air to share their #PinkPower support photos, and the show’s page exploded with touching photos, comments and stories from fans, like the family celebrating their mother’s last chemo treatment, a group of kids fundraising for breast-cancer research or a young woman who started a Think Pink club at school after being inspired by her grandmother’s cancer battle. 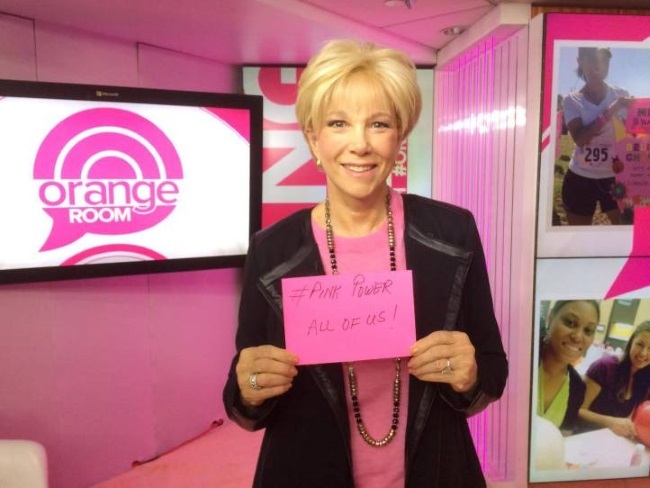 Joan Lunden, the Today show special correspondent for the week, who is currently battling breast cancer, did a live Facebook Q&A from the Orange Room –now pink to support breast-cancer awareness — during the show, which generated a lot of engagement. The Best Thing Today clip also went pink. On air, Daly hosted his mom, Pattie Daly Caruso, a breast-cancer survivor diagnosed in 1998, calling her “the bravest woman I know.” This authentic moment was posted as a video natively to the Today Show Facebook page. Today also added a call to action at the end of the video to invite people to learn more in a breast-cancer-awareness guide, which included information on different charities and organizations in need of donations. Readers: Are you doing anything to mark Breast Cancer Awareness Month in October, and will Facebook be involved?